Bobrisky, so you came to London and did not come to see the Queen, instead you charged £20 per selfie, smart man. Lets just calculate that: so if around 20 (even more) people showed up, that’s £400 (or more) for a night, not bad for a few hours work. 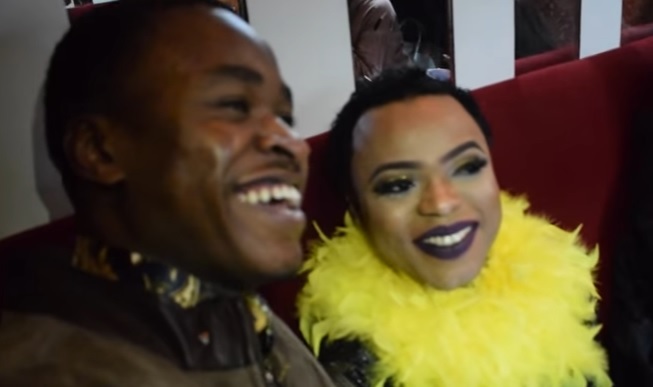 UK Nigerian Bobrisky in London 2016, Youtube video watch here Bookmark the permalink.